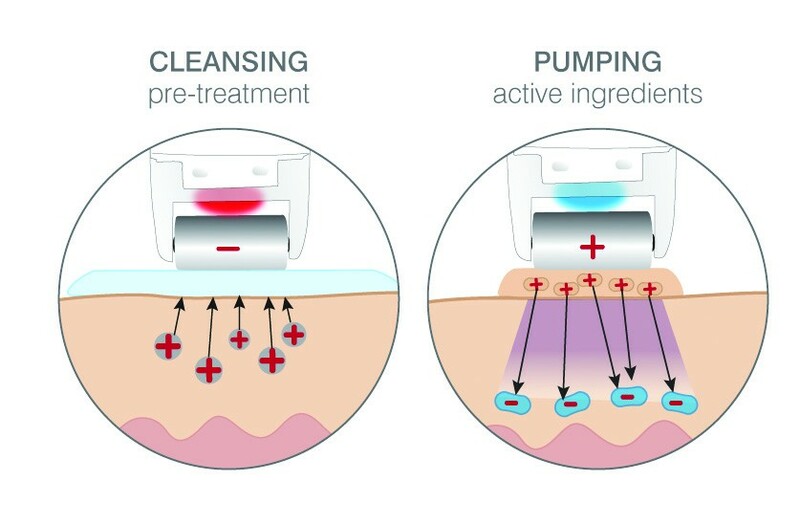 Our Galvanic Facial is a two step facial which uses mild currents that penetrate deep into your skin for the best results. The first step deep cleanses and dries your skin ready for the second step of the treatment while stimulating, sluggish skin. The second step pushes in the products applied to your skin while soothing and calming. 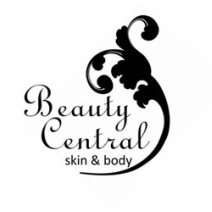 The positive polarity restores the skin acid mantle, tightens and firms the skin leaving it looking calm and radiant . 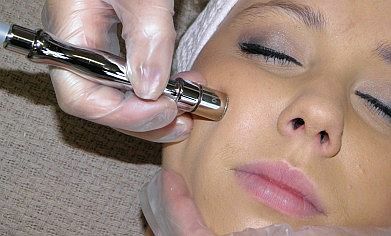 This treatment can be used on all skin types and will be adapted to suit your skin type and concern.